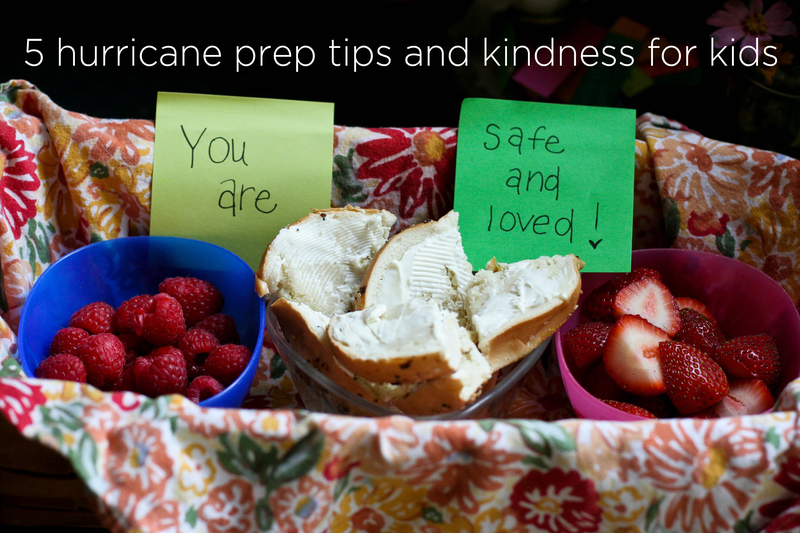 It may be a little late, but I am digging up an old post from last year, just in case you have some anxious kids that could use a a little kindness while waiting for the storm. Stay safe friends! Sending you positive thoughts. May your family and friends come through the storm with as little difficulty as possible.